This engine is paired with an eight-speed automatic, and is also capable of towing over 2,200 pounds. Without question, the new Atlas has a lot to offer. 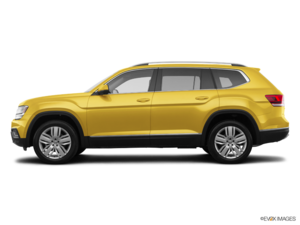 The new 2018 Volkswagen Atlas has certainly taken the market by storm following its arrival earlier this year. 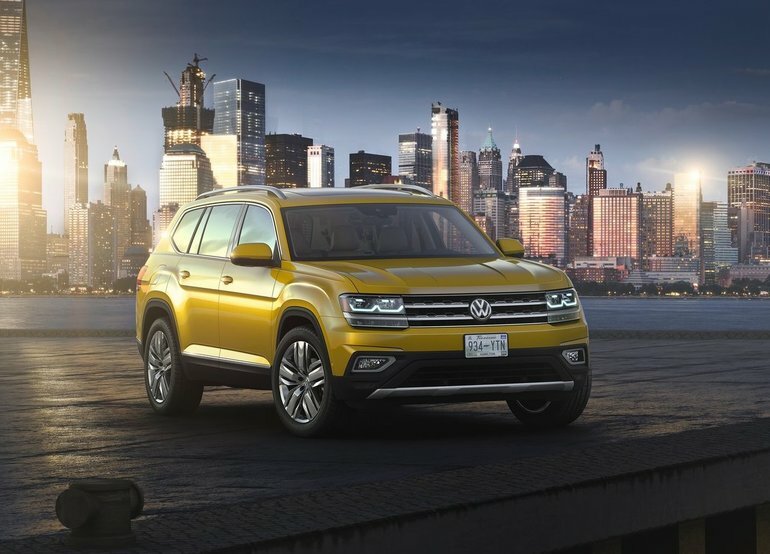 Inspired by the CrossBlue concept introduced in 2013, the new Atlas is the largest SUV in the Volkswagen family, but also the most technologically advanced. With space to seat passengers comfortably on three rows of seats, the Atlas is also spacious enough to accommodate everyone's luggage. The new 2018 Volkswagen Atlas is equipped out of the gate with a four-cylinder turbo engine that develops 235 horsepower. 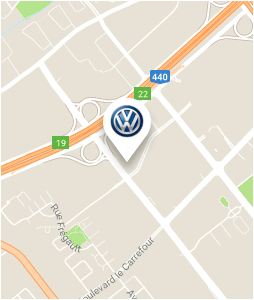 Although this engine is a little less powerful than what we find in a traditional midsize SUV, it remains impressive in terms of fuel economy while being able to tow up to 909 kilos. Those who want more power will find it in the 3.6-liter V6 engine that develops 276 horsepower and 266 lb-ft of torque. This engine is paired with an eight-speed automatic, and is also capable of towing over 2,200 pounds. Without question, the new Atlas has a lot to offer. The new 2018 Volkswagen Atlas offers plenty of legroom for all three rows of seats. Even the last row is spacious enough to accommodate two passengers in complete comfort. Plus, there's plenty of cargo space behind the third row while nearly 600 liters are at your disposal even with all the seats in place. If you lower the last row of seats, you get more than 1,500 liters of available space for your luggage. To learn more about the all-new 2018 Volkswagen Atlas, contact us today at Arbour Volkswagen.